Continued uncertainty over Britain’s scheduled departure from the European Union suppressed interest rates on U.S. Treasury bonds and consequently mortgage rates. 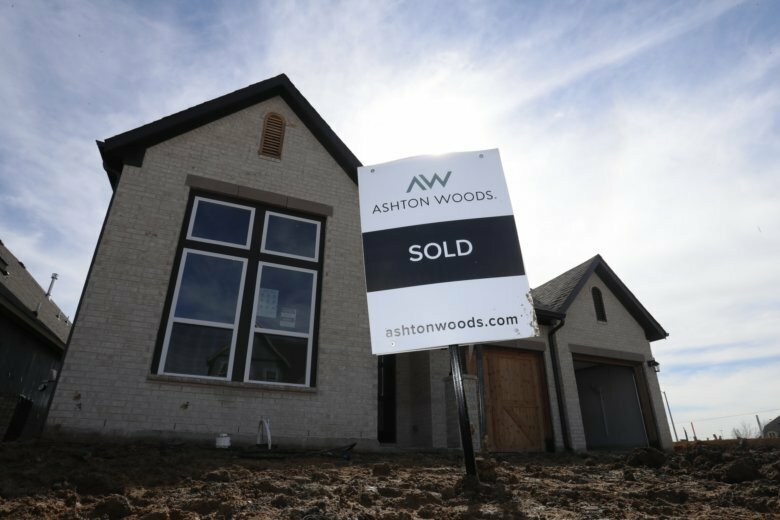 Mortgage buyer Freddie Mac says the average rate on the 30-year, fixed-rate mortgage declined to 4.31 percent from 4.41 percent the previous week. The latest 30-year average rate was the lowest since February 2018. The average stood at 4.44 percent a year ago. Mortgage rates climbed for much of 2018 and peaked at nearly 5 percent in early November. The average rate this week for 15-year, fixed-rate loans slipped to 3.76 percent from 3.83 percent a week earlier.